WE STRIVE TO PROVIDE FRESH WHOLESOME AUSTRALIAN GAME MEATS THAT ARE SUSTAINABLY AND ETHICALLY SOURCED. It is our aim to supply nutritious, chemical free whole foods that are wild harvested and free range.  We supply some of the best quality game in the country, to some of Australia’s most prestigious wholesalers and restaurants. Our game range is perfect for those that are looking for something exotic, gourmet and different or for a low fat and highly nutritional meat.